Anton Page have been instructed to offer this corner pitch ground and lower ground office for sale with vacant possession from June 2019. 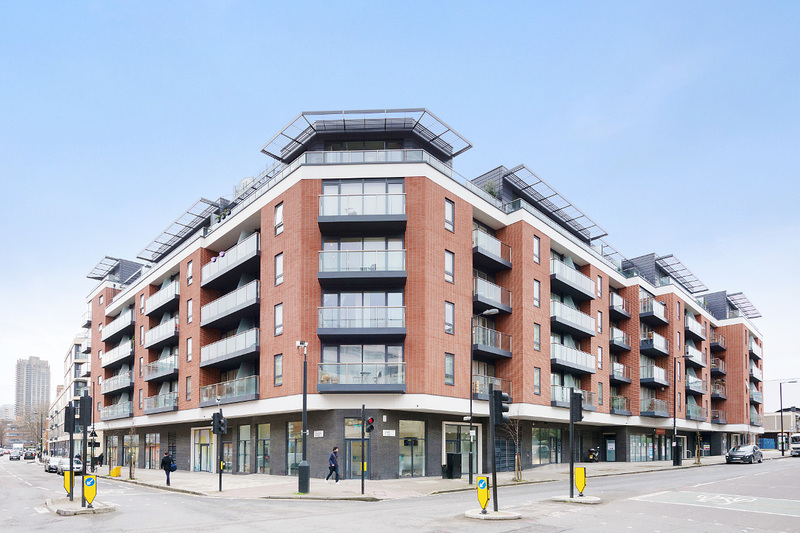 The property is situated on Central Street, in an area known as St. Luke’s which is ideally located between both Clerkenwell and Shoreditch, just off Old Street. The area is well served by cafes, bars and restaurants of both Clerkenwell and Shoreditch. 73 Central Street provides excellent floor to ceiling heights and modern, open plan office accommodation with air conditioning, modern light fittings and raised access floors. The ground and lower ground floors are let until 18.05.2019 and 01.06.2019 respectively. Further information about these tenancies can be found here. The long leasehold interest of 250 years from 18/10/2013 is offered for sale with the benefit of the tenancies until 2019. Offers in excess of £1,100,000 are invited.